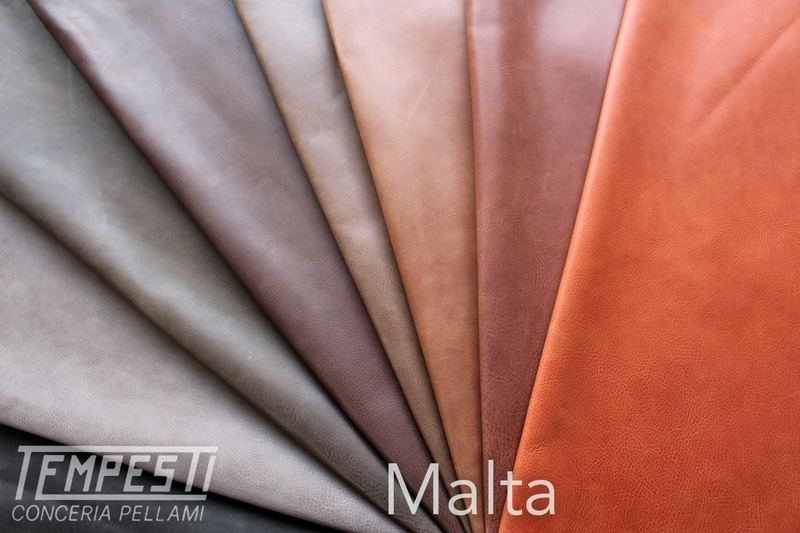 Conceria Tempesti is one of the best known Vegetable Tanneries in Italy. 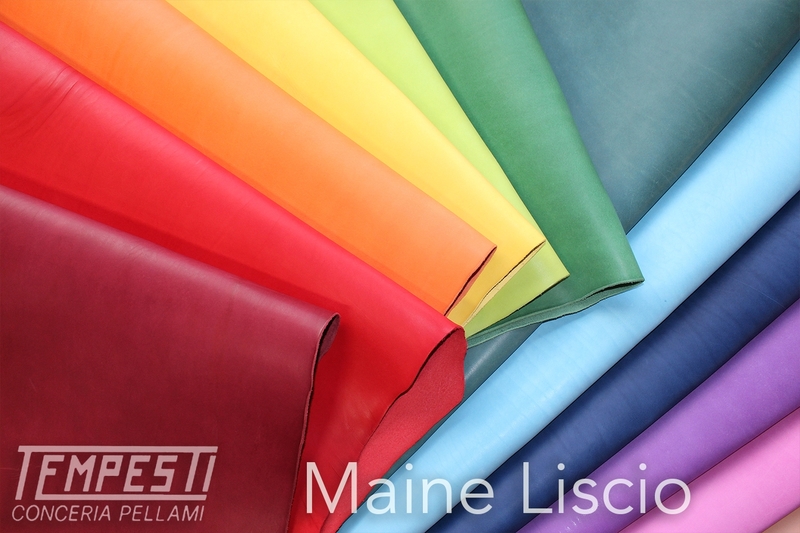 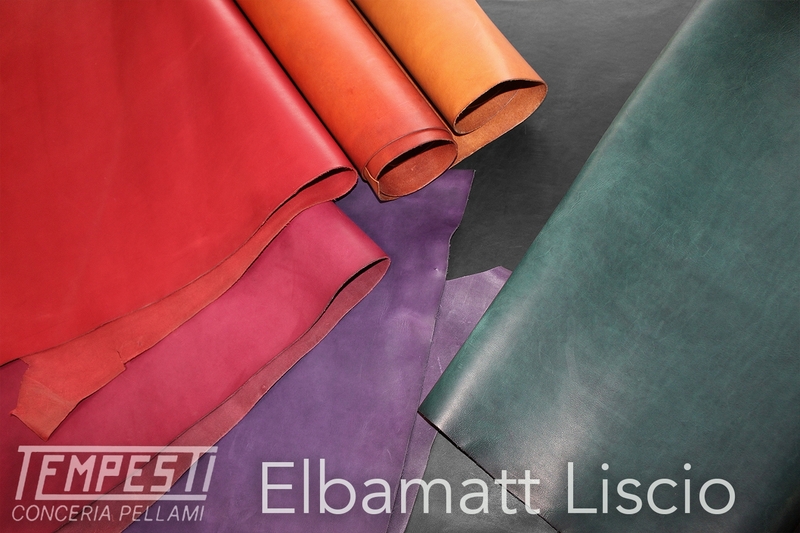 Tempesti specialise in the tannange and production of shoulders and half butts below or around 2.0mm for the bag, small leathergoods accessories and belt industries to name a few. 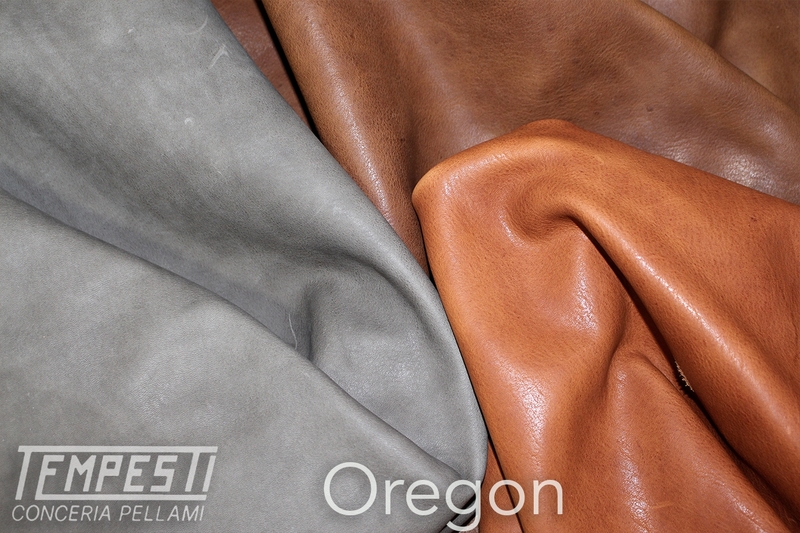 A & A Crack & Sons are now stocking leather articles from this renowned tannery.